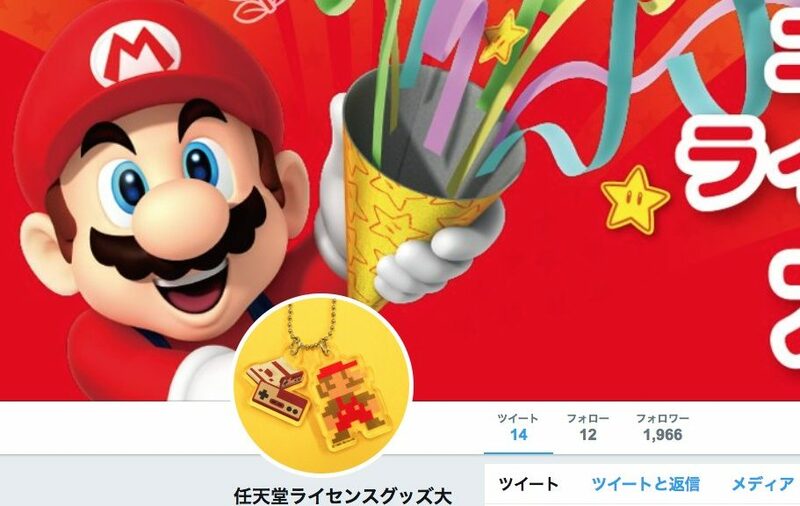 Sanei Boeki, a company known for manufacturing high quality official Nintendo plush dolls and other products, has opened a new Twitter account dedicated to official Nintendo merchandise. The account delivers information on official Nintendo products manufactured by Sanei Boeki. These include but are not limited to the Super Mario, Pikmin, Splatoon, Kirby, and The Legend of Zelda franchises. Visit the Twitter profile here.